While a stay with us is always special, we've put together some package to make a truly memorable experience for our guests. Click on "Book Now" and add to your stay! 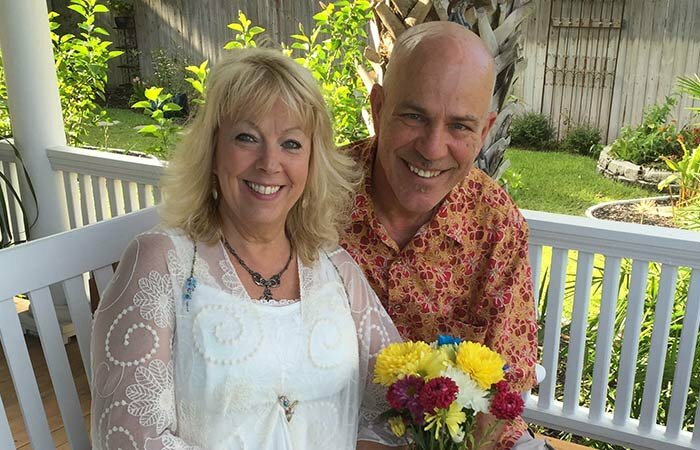 A picture of our most recently married couple here at Surf Song Bed & Breakfast, Donald & Cynthia Crocker, Congratulations!